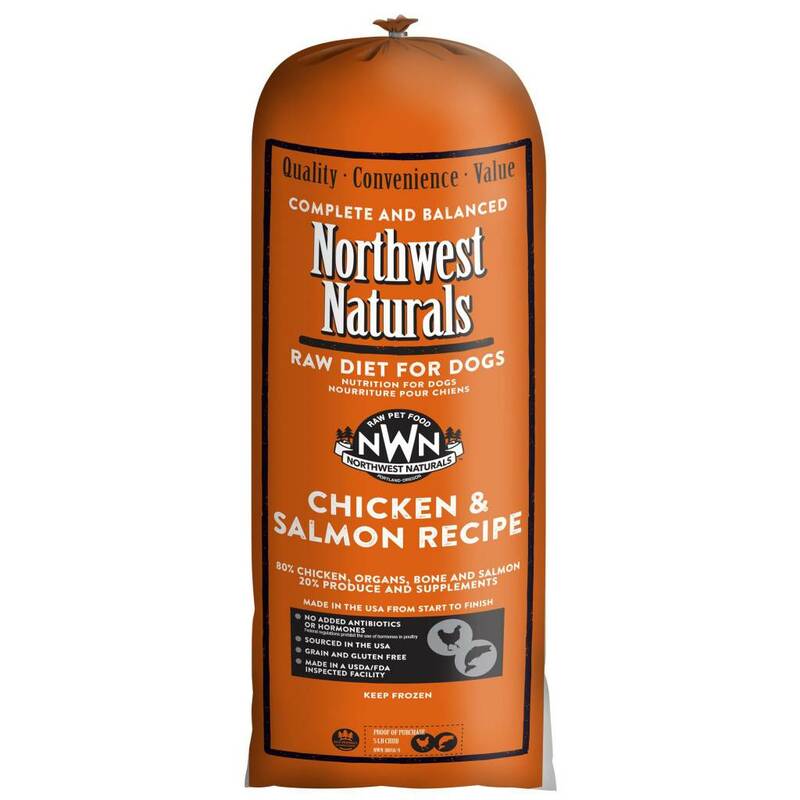 Chubs are a great cost-effective way to feed a complete raw diet and are especially appropriate for households with large or multiple dogs. 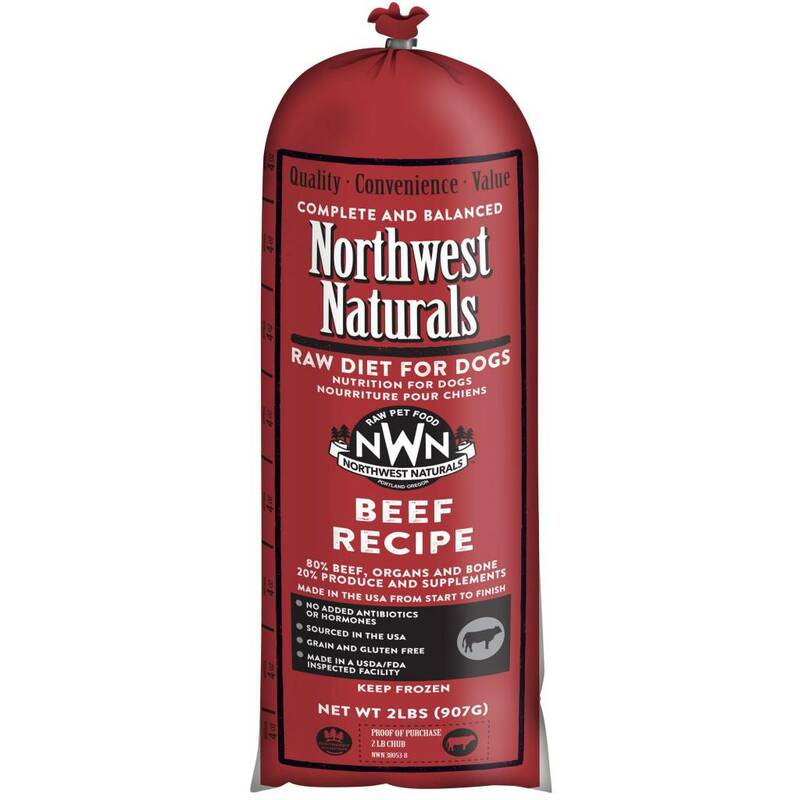 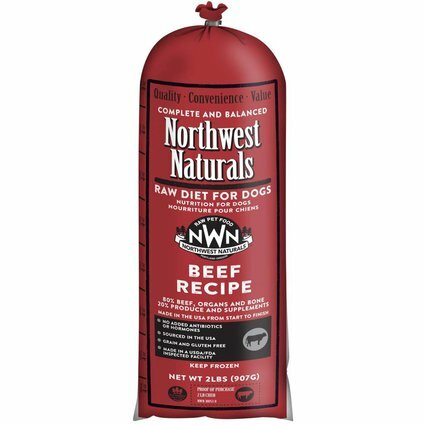 Ingredients: Beef, Beef Heart, Beef Liver, Ground Beef Bone, Broccoli, Carrots, Beef Kidney, Romaine Lettuce, Apples, Ground Flaxseed, Fish Oil*, Apple Cider Vinegar, Blueberry, Cranberry, Inulin, Dried Kelp, Potassium Chloride, Sodium Chloride, Ginger, Parsley, Garlic, Zinc Proteinate, Iron Proteinate, Vitamin E Supplement, Copper Proteinate, Manganese Proteinate, Mixed Tocopherols (as preservative), Vitamin D Supplement. 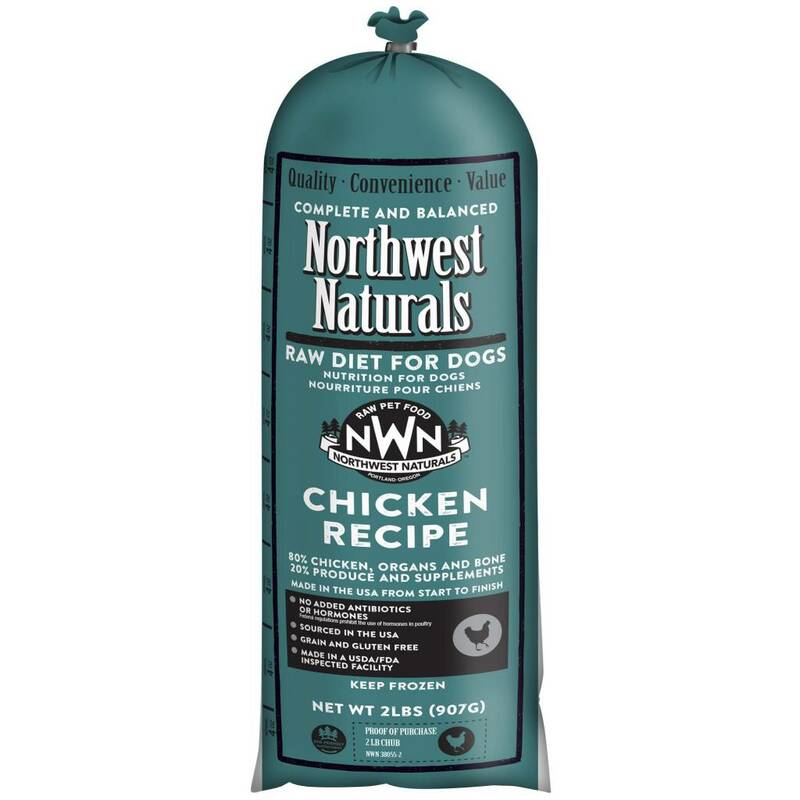 Ingredients: Chicken, Ground Chicken Bone, Chicken Liver, Chicken Gizzard, Cantaloupe, Carrots, Broccoli, Romaine Lettuce, Egg, Ground Flaxseed, Fish Oil*, Apple Cider Vinegar, Blueberry, Cranberry, Inulin, Dried Kelp, Potassium Chloride, Sodium Chloride, Ginger, Parsley, Garlic, Zinc Proteinate, Iron Proteinate, Vitamin E Supplement, Copper Proteinate, Manganese Proteinate, Mixed Tocopherols (as preservative), Vitamin D Supplement. 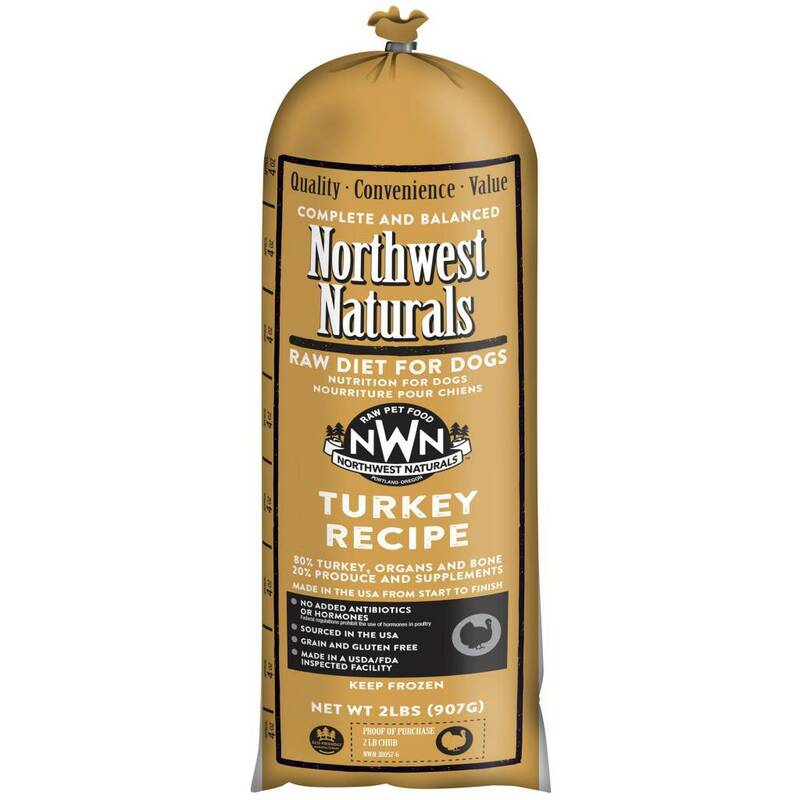 Ingredients: Chicken, Ground Chicken Bone, Chicken Liver, Salmon, Broccoli, Cantaloupe, Carrots, Egg, Ground Flaxseed, Fish Oil*, Apple Cider Vinegar, Blueberry, Cranberry, Inulin, Dried Kelp, Potassium Chloride, Sodium Chloride, Ginger, Parsley, Garlic, Zinc Proteinate, Iron Proteinate, Vitamin E Supplement, Copper Proteinate, Manganese Proteinate, Mixed Tocopherols (as preservative), Vitamin D Supplement. 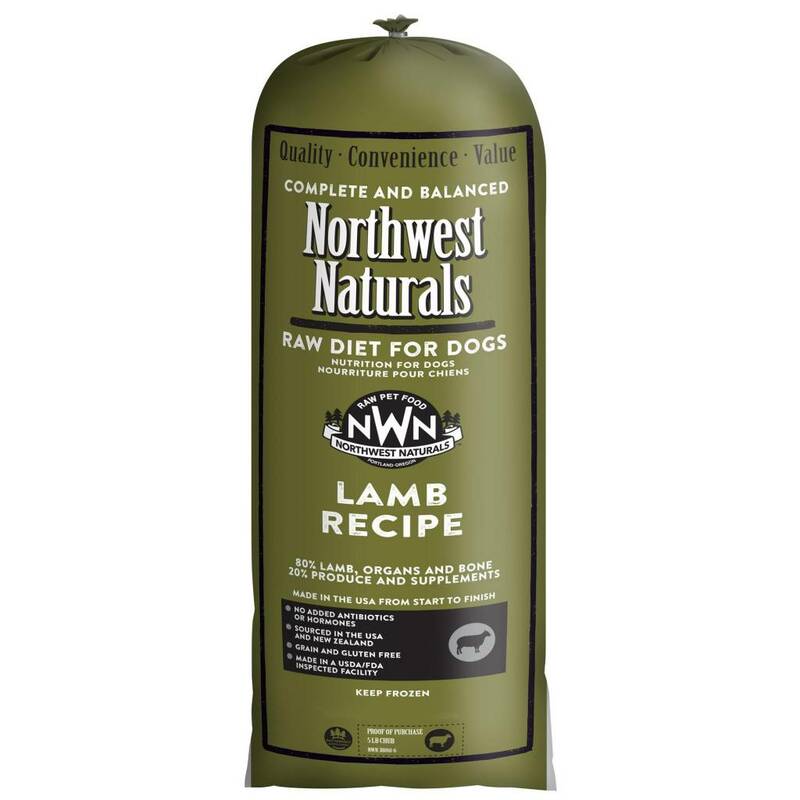 Ingredients: Lamb, Lamb Heart, Lamb Liver, Ground Lamb Bone, Broccoli, Apples, Carrots, Cantaloupe, Egg, Ground Flaxseed, Fish Oil*, Apple Cider Vinegar, Blueberry, Cranberry, Inulin, Dried Kelp, Potassium Chloride, Sodium Chloride, Ginger, Parsley, Garlic, Zinc Proteinate, Iron Proteinate, Vitamin E Supplement, Copper Proteinate, Manganese Proteinate, Mixed Tocopherols (as preservative), Vitamin D Supplement.